A B.C. driver has been found guilty of using a cellphone while behind the wheel, even though its battery was dead. 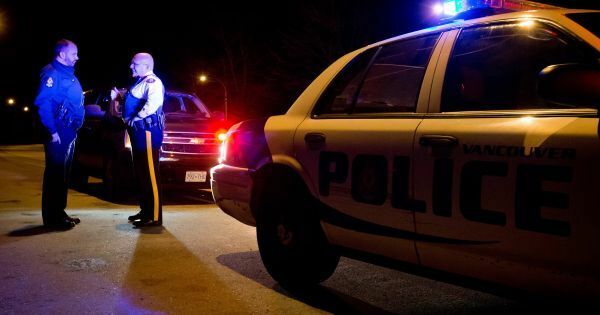 The ruling says Grzelak was alone in his Mercedes-Benz on October 12, 2018, heading home after a long day, with the dead iPhone in the centre cubby hole of his dashboard, when he was pulled over in Surrey.